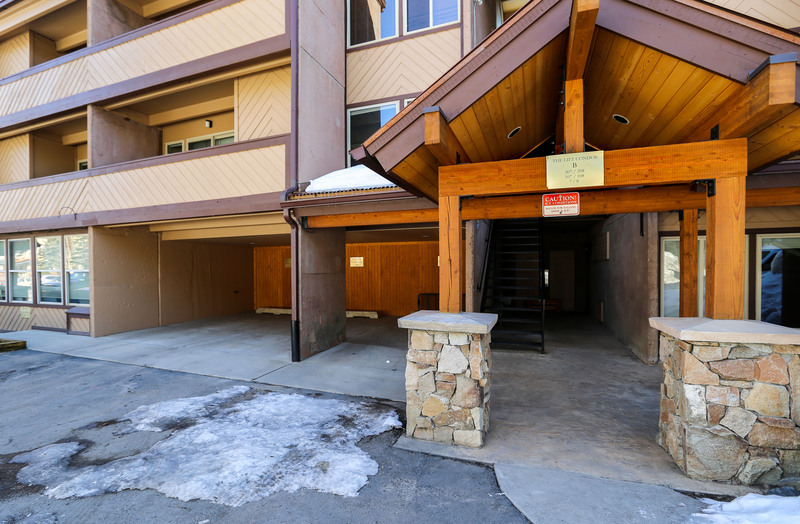 This unique 2-bedroom, 3-bathroom moderate condo is a perfect mountain escape for large families or groups of up to 10 people. 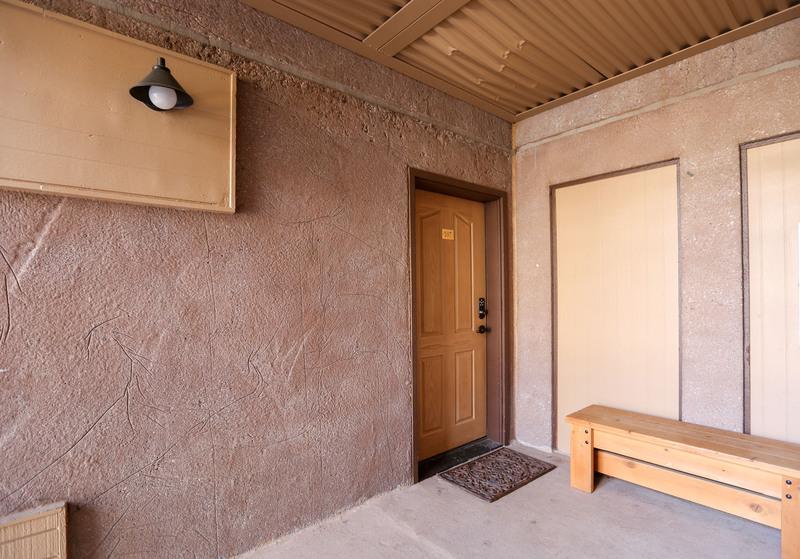 You’ll love the exceptional privacy that the layout of this unit provides. 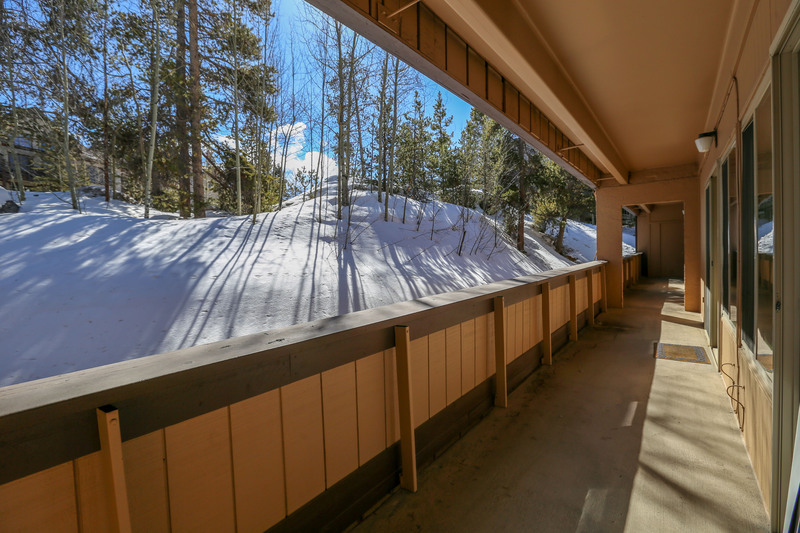 The location couldn’t get any better with the Quicksilver lift just a five-minute walk away, and in the summer there is access to plentiful hiking/biking trails. 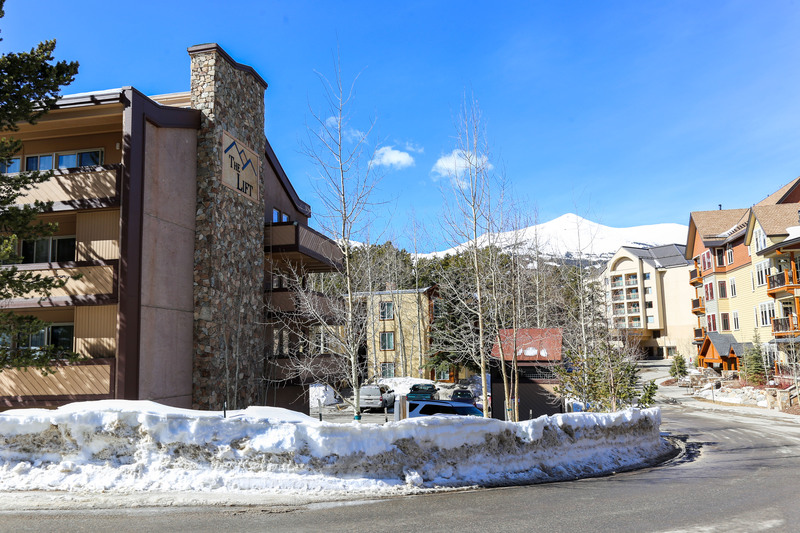 Just two blocks away is Breckenridge’s Main Street, full of shops, restaurants and nightlife. 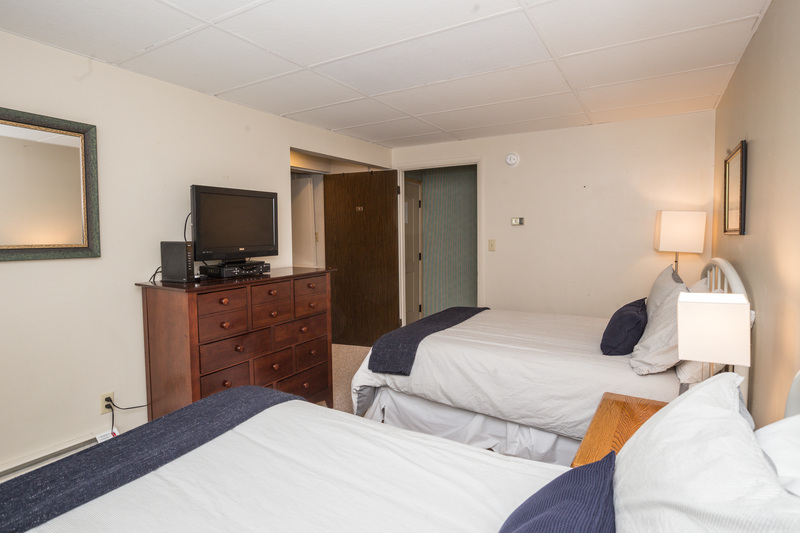 You’ll also love having seasonal access to the heated pool and indoor/outdoor hot tubs! Walking into the living room you’ll notice a perfect place to relax after a day on the mountain with a TV/DVD player and a fireplace. 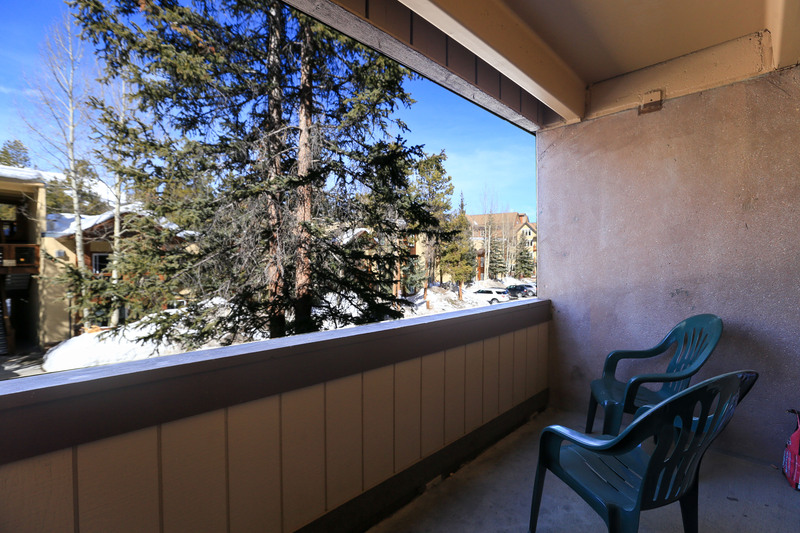 Step out onto the patio to take in the mountain views! 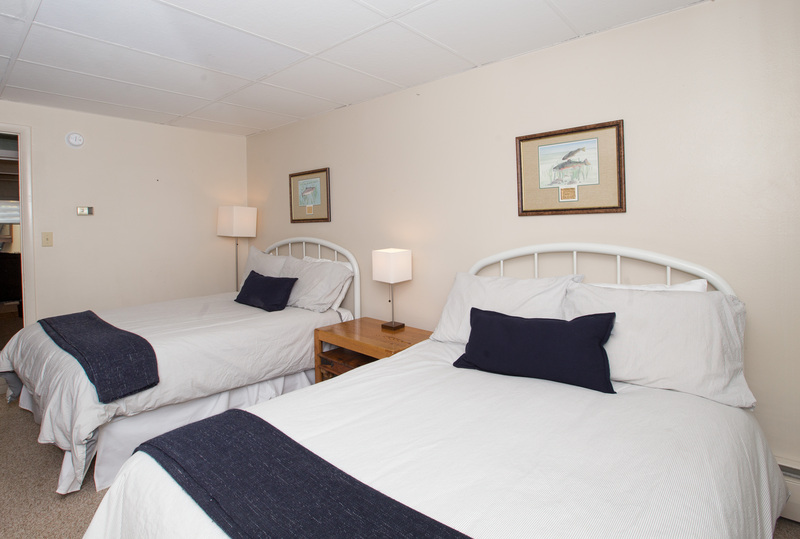 The fully equipped kitchen has room for sic at the dining table and another 4 at the spacious breakfast bar. 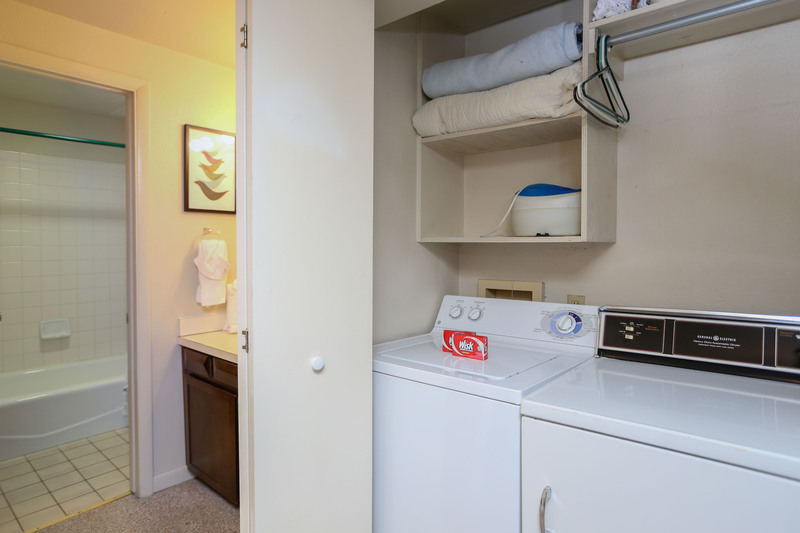 Other amenities include complimentary Wi-Fi, in-unit washer/dryer, and parking for two vehicles. 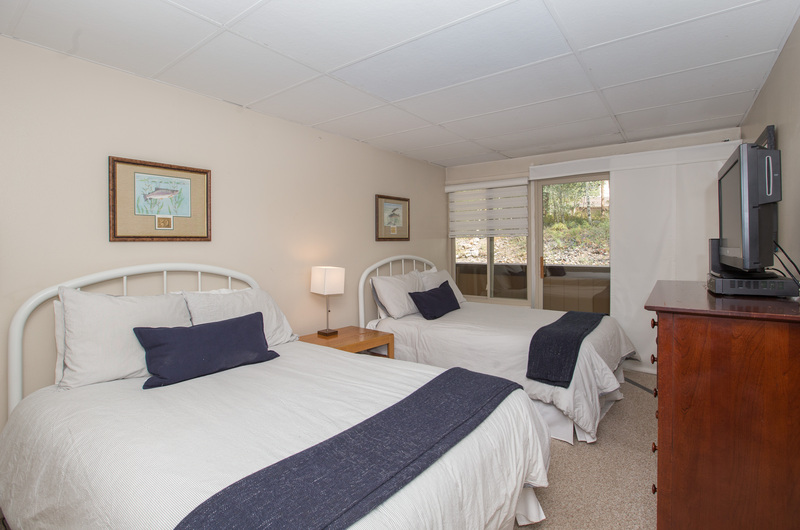 Don’t miss out on this great location for a mountain getaway! Call or book online today. 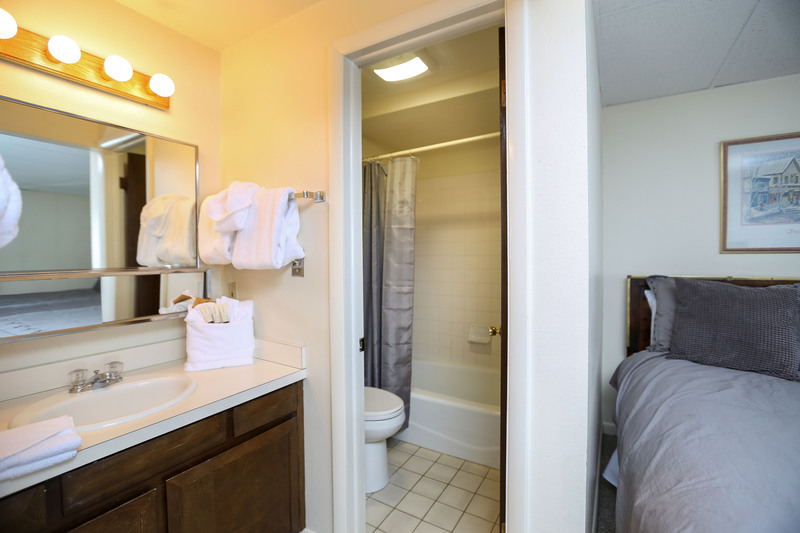 Bedroom 1: two queen beds and private bathroom with tub/shower. 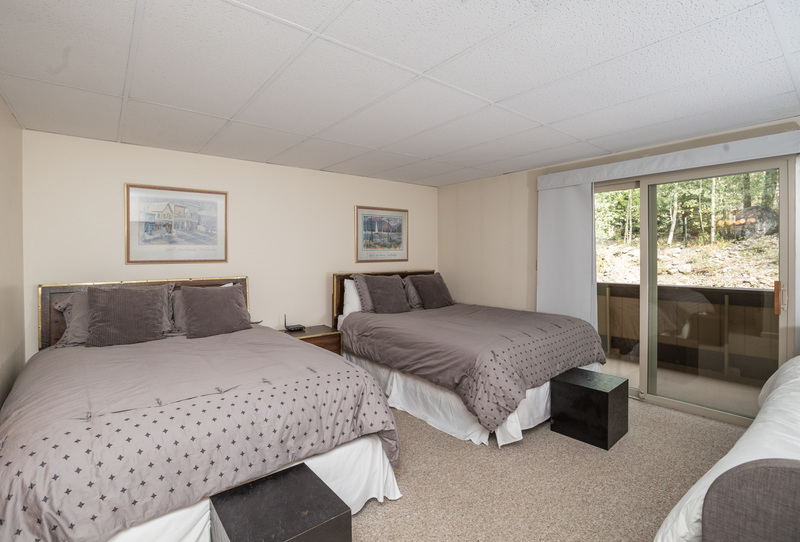 Bedroom 2: two full beds and a sleeper sofa, private bathroom with tub/shower. Great location! 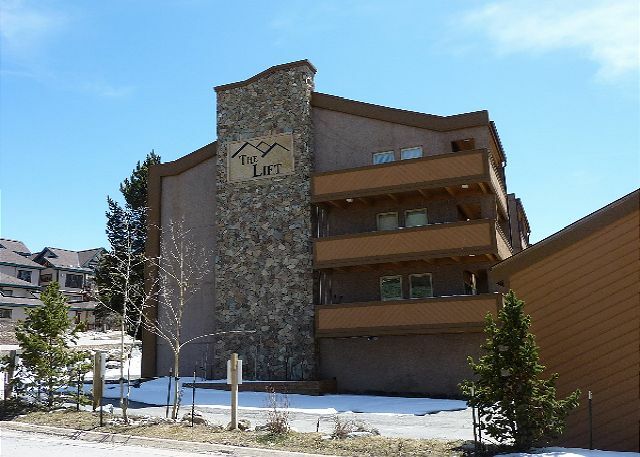 Walking distance to the slopes and all the shops. Saw some baby foxes one morning. Condo was very clean, lots of towels. Check in was easy and very friendly. 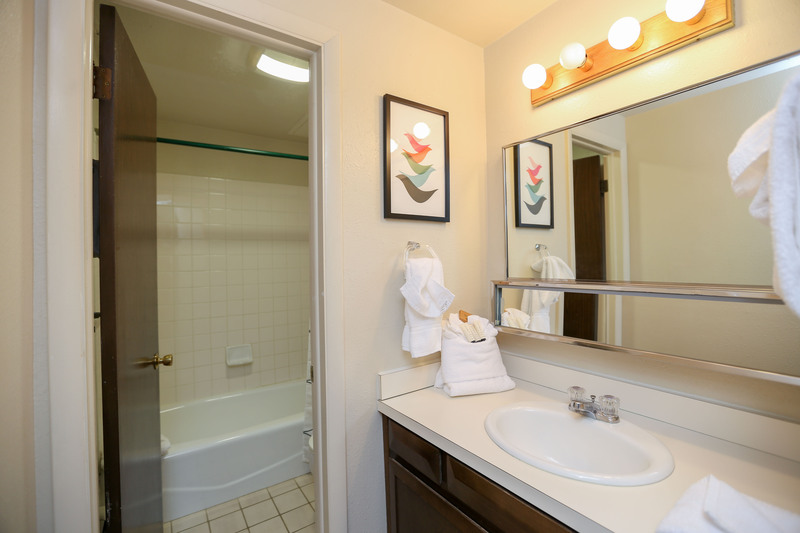 Condo had plenty of room with 3 bathrooms and two large bedrooms. Kitchen was well equipped with plenty of plates, pots and pans, etc. Two parking places. There were only two of us but there is room for 8-10 with no problems. 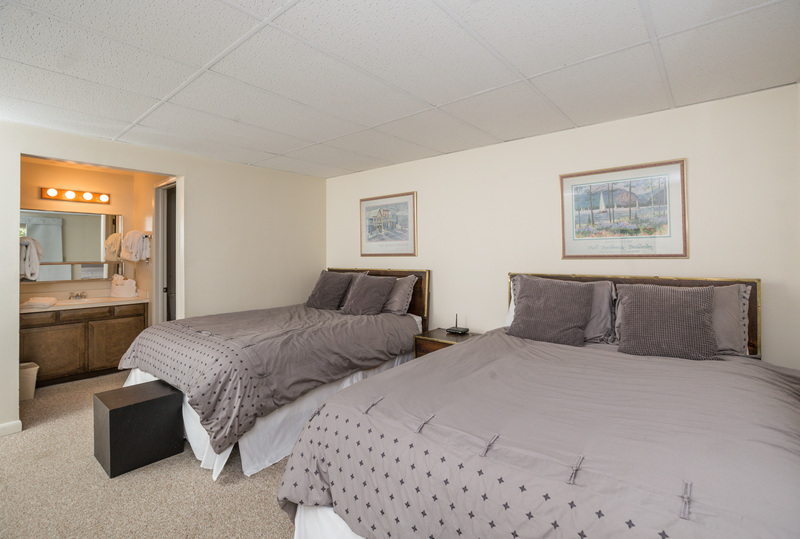 The location (minutes from Peak 9 and Main St) and size of the unit are excellent! Having 3 full bathrooms really helps with bigger groups. Appliances, TV's, fixtures, etc are slightly dated, but work fine. Smaller pull out bed in larger bedroom is basically unusable due to sagging springs. Bathroom vent fan in smaller bedroom wasn't working. Fireplace would go out and light back up intermittently. Overall, the location and great nightly rate are pretty awesome and I'd stay here again. Thank you for your feedback John! I have sent out maintenance team over to look at the items that you brought up. 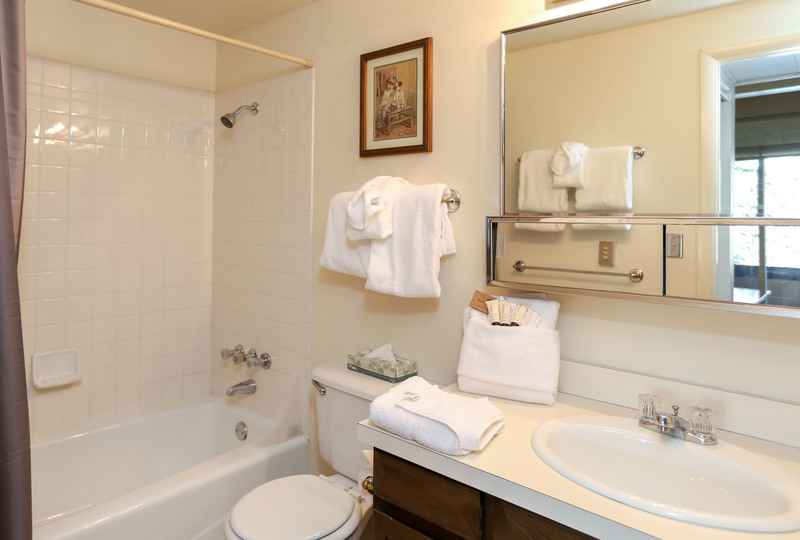 If you ever experience any issues while staying in any of our properties, please call us immediately. 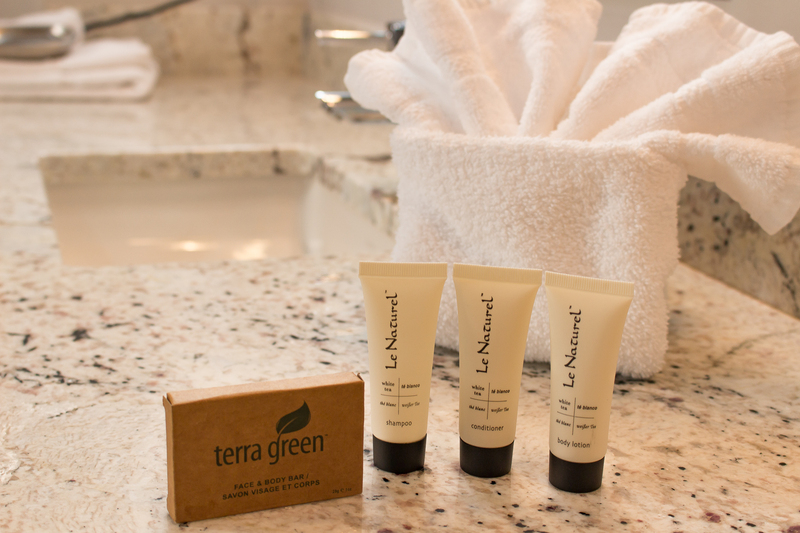 We would be happy to fix any issues that arise for you so that you can thoroughly enjoy those amenities during your stay. We have installed WiFi. Thanks for the input.